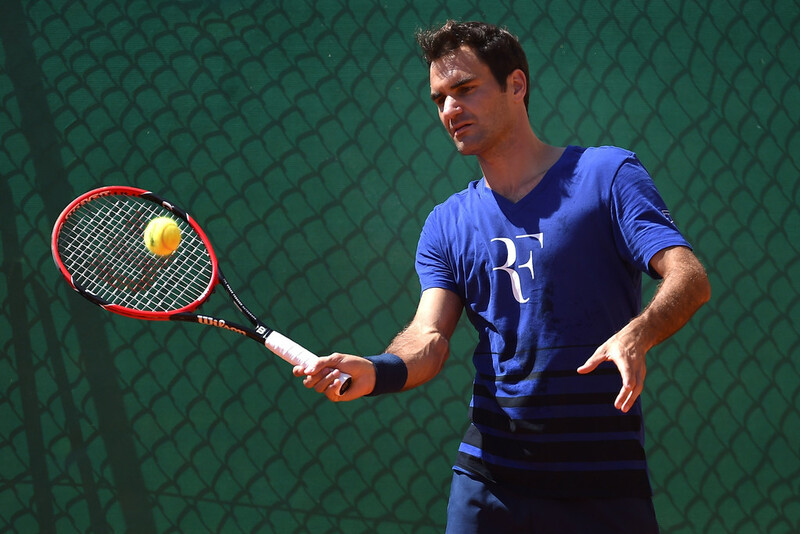 Roger Federer was giving absolutely no guarantees about his form as he prepare for his first competitive match in more than two months at the Monte Carlo Rolex Masters. The 17-time Grand Slam winner will be starting afresh in the second round on the Monte Carlo Country Club clay after his early February knee operation. “I am rested mentally and physically. I believe you can add everything to the back end of your career, in terms of being fresher mentally and being able to train harder. Whatever rest it is, it ends up in a canister you can draw from,” said the Swiss, who underwent arthroscopic left knee surgery for a meniscus tear after his semi-final showing in Melbourne. After hitting for nearly a week at the seaside venue overlooking the Mediterranean, the Swiss said that next week will be key for deciding his further schedule ahead of the French Open - the second major of the season. “I don't think about the Roland Garros title. 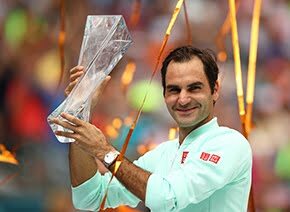 I believe I can do it; every event at the Grand Slam gives me another opportunity to do that,” the 2009 Paris champion added. 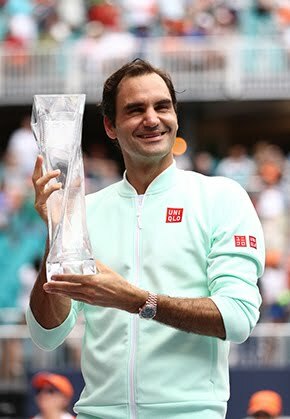 “I've been training super hard on clay, I'll be able to decide better about playing any of the Masters 1000 tournaments which come later (Madrid and Rome next month) - one, two or even none. “Everything is flexible, you are automatically entered in Masters 1000 events, there is nothing I can do about that. Everyone thinks I've entered Madrid and Rome. The 34-year-old Federer had been slated to return at the Miami Open, but was forced to pull out due to illness. The additional preparation has been a boon for the four-time finalist (2006-08, 2014), who is looking to win the Monte Carlo for the first time. “Monte Carlo is an opportunity for top guys to play more freely, since there is less pressure and it’s a change of surface for everyone,” Federer, who lost to Rafael Nadal in his first three finals and to Stan Wawrinka two years ago. “I’ve played very well in Monaco in the past, but for now my objective is to make my return to play, gain a good feel and go from there. 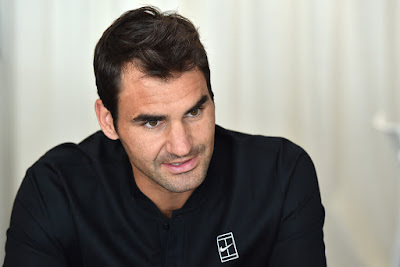 As he prepares for the second round against either Brazilian Thomaz Bellucci and Spaniard Guillermo Garcia-Lopez, Federer will be organising his comeback strategy on the fly.